What is New India Assurance Limited? New India Insurance Company Limited was founded by Sir Dorabji Tata in 1919 as a Multinational General Insurance Company. The company operates in 28 countries across the globe with its headquarters in Mumbai, India. With 2452 offices, 1339 micro offices, 17702 employees and 68389 tied agents as on 30th June 2017, this company has more than 230 insurance products along with a rating of AAA/Stable by CRISIL. 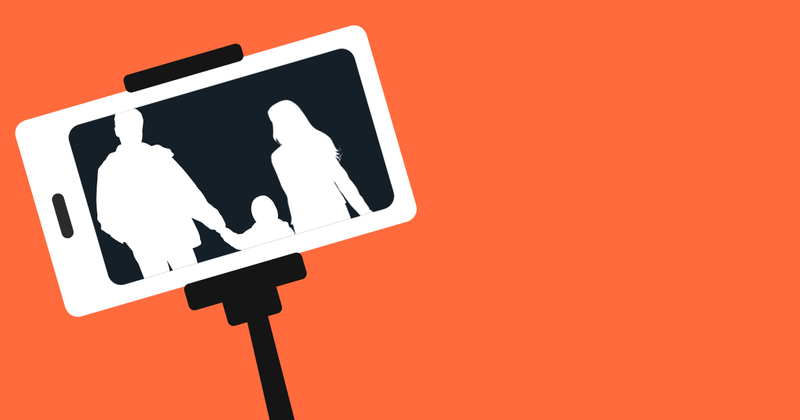 This plan offers coverage to entire family under one sum insured on a shared basis. Although this policy does not cover maternity expenses, this plan covers new born up to the renewal of the existing policy. This plan has premium loading up to 2% per year after age 65 years depending in the premium between age 60 years and 65 years. Note: Pre-policy medical check-up are required for all the individuals above age 50 years to be covered under this policy or for individuals having medical history at the time of buying the health policy. The pre-policy medical check-up would be reimbursed up to 50% after policy is issued. This plan has co-payment of 20% of claimable expenses for treatment in different zone depending on the sum insured opted. Note: This plan has premium loading up to 2% per year after age 65 years depending in the premium between age 60 years and 65 years. This plan does not offer no-claim benefits. This plan covers up to 10% of sum insured or INR 50,000 for cataract treatment for each eye. External congenital diseases would be covered up to 10% of the sum insured up to a maximum of average sum insured for the 4 preceding policy years. 30 days of pre-hospitalization and 60 days of post hospitalization are provided in this plan. This plan does not offer restore benefit. This plan does not offer health check-up benefit. This plan provides coverage for ambulance expense up to 1% of sum insurance per hospitalization. This plan does not cover expenses for eye treatments. This plan does not offer coverage for domiciliary expenses. This plan does not cover out-patient treatment expenses. This plan provides additional coverage for listed critical illnesses up to 10% of sum insured once in lifetime. ALTERNATIVE PRACTICE This plan covers non-allopathic treatments (Ayurvedic, Unani and Homeopathic treatments) up to 25% of sum insured. Note: The above mentioned treatments should be with government hospital, hospital or institute recognized by government or accredited by Quality Council of India/ National Accreditation board on health. This plan does not cover expenses on dental treatments. This plan offers daily cash allowance post 24 hours of hospitalization up to 0.1% of sum insured up to a maximum of 1% of sum insured. This plan offers coverage for medical expenses up to sum insured, on harvesting organ for the insured or for the donor and for transplantation. This plan does not have any convalescence benefit. This plan does not cover maternity expenses. Note: However, this plan covers new born expenses up to the expiry of the policy period in which he/she was born. - Minimum two members are required in this policy. This policy cannot be given to a single person. Maximum six members can be covered in a single policy. The upper age limit is not applicable to mentally challenged children and unmarried daughter(s). Waiting period of 2 years is applicable for specified ailments while that of 4 years for treatments like joint replacement, osteoarthritis, etc. Refer to the New India Assurance Health policy wordings for the list of these specified ailments. Waiting period of 4 years is applicable for pre-existing diseases. Waiting period of 2 years is applicable for internal congenital diseases undiagnosed till the time of buying an insurance. Waiting period of 4 years for external congenital diseases. Note: The congenital disease is applicable only for new born covered under this health insurance policy. Cosmetic surgery, Lasik eye treatments, drugs or alcohol abuse, genetic disorders, self-inflicted injuries, war related injuries, etc. are some of the permanent exclusions. For the detailed list of please refer the policy document. 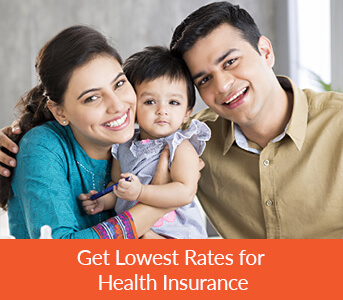 There are five Health Insurance Plans offered by New India health Insurance. All of these mentioned plans come with cashless facility. Receipt and Pathological test reports from Pathologist supported by the note from the attending Medical Practitioner / Surgeon recommending such Pathological tests / pathological. Surgeon's certificate stating nature of operation performed and Surgeons' bill and receipt. Attending Doctor's/ Consultant's/ Specialist's / Anesthetist's bill and receipt, and certificate regarding diagnosis. How is New India Assurance Floater Mediclaim Policy? The New India Assurance Floater Mediclaim Policy is an excellent policy designed to cover Hospitalization Expenses for you and your entire family. What is the Premium Under the New India Assurance Floater Mediclaim Policy? How do I make a claim from New India Assurance Floater Mediclaim Policy? The first step is to Intimate TPA in writing on detection of any Illness/Injury being suffered immediately or forty eight hours pre hospitalisation. Submit the list of requested documents to the TPA within 7 days from the date of discharge. In case of Post-Hospitalisation treatment (limited to sixty days), submit all claim documents within 7 days after completion of such treatment. Provide TPA with authorization to obtain medical and other records from any Hospital, Laboratory or other agency. Post submission, the insurance company will assess the claim and upon conclusion, will provide the financial benefit.